It’ll make the perfect album for when you're writing love letters, eating vanilla ice cream or considering one more piece of candy. The company of the Broadway revival of She Loves Me will go into the studio to record a cast album for Ghostlight Records on April 25. Release dates will be announced later. The Roundabout production opened in March at Studio 54, where it is scheduled to run through July 10. 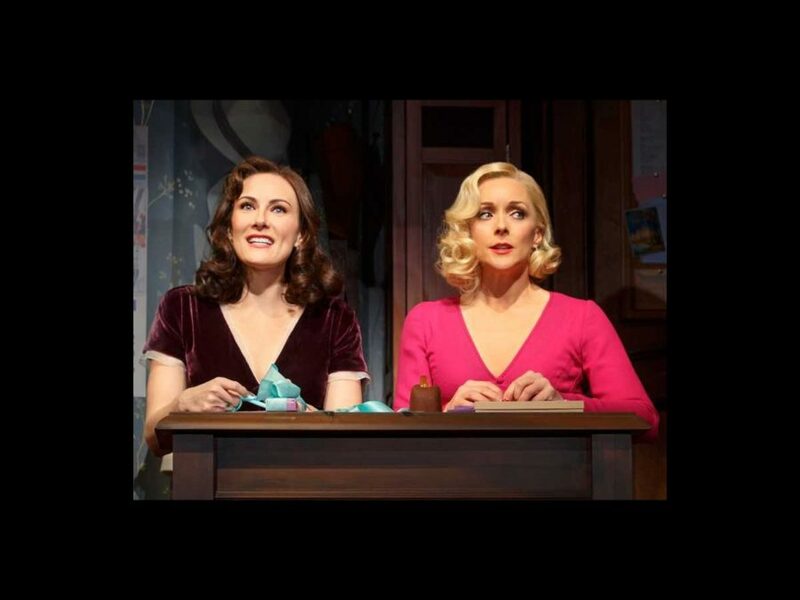 The Scott Ellis-helmed staging stars Laura Benanti, along with Zachary Levi, Jane Krakowski, Gavin Creel, Byron Jennings, Michael McGrath and Nicholas Barasch.